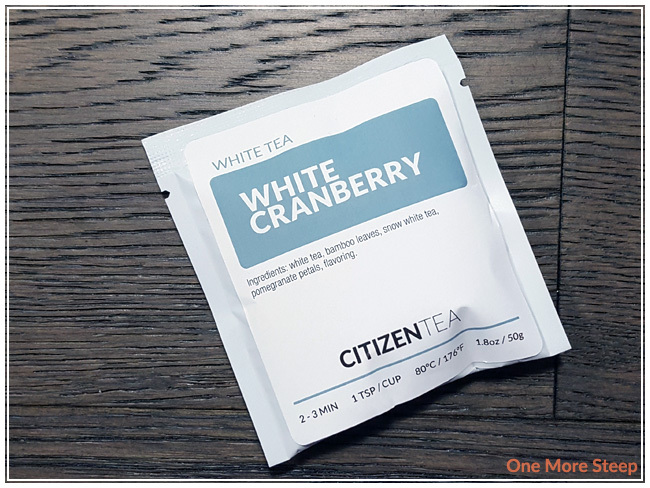 Citizen Tea has provided me with White Cranberry for the purposes of providing an honest review. I received this product at no charge to me and received no other compensation. This is the first of a few reviews from Citizen Tea, which I was really excited to receive in the mail. White Cranberry was the first I tried because I was feeling like having something light – which I typically find white teas to be light. 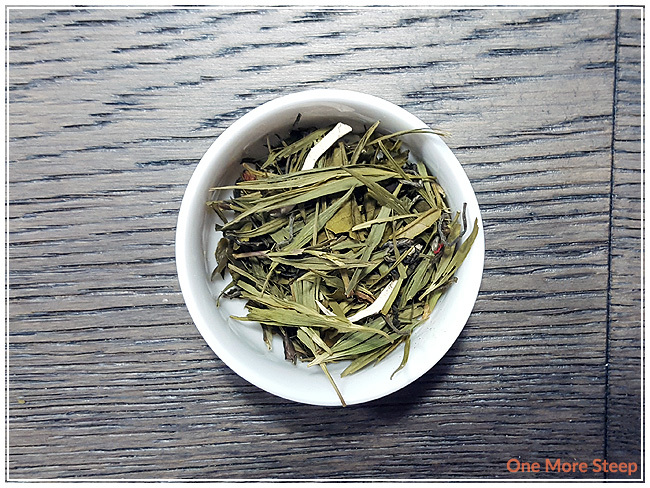 This white tea blend consists of: white tea, bamboo leaves, snow white tea, pomegranate leaves, and flavouring. The description of this tea on Citizen Tea’s website states that there are cranberry blossoms in it somewhere (perhaps that is in the flavouring?). This tea smells amazing, I’m not going to lie. It has a very bright, fruity smell to it. The smell reminds me exactly of dried sweetened cranberries – do you know what craisins smell like? It’s just like that, and I love craisins so it’s a great smell to me. 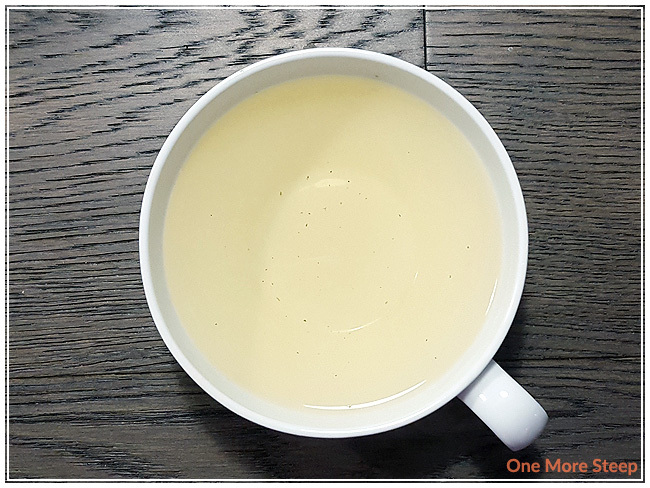 Citizen Tea recommends steeping this white tea blend in 80°C (176°F) water for 2-3 minutes. The initial steep I did of White Cranberry was for 2 minutes in 175°F water, because that is the white tea setting on my Breville IQ Kettle. White Cranberry steeps to a lovely yellow colour, it smells strongly of cranberries. On first taste, the flavour of the tea is muted compared to the fragrance of the steeped tea. I find that the tea has a mild sweetness, even though it does smell a lot steeper than it actually is. The white tea base isn’t overpowered by the fruity taste. I do think it tastes like cranberries, with a hint of something else that reminds me a bit of raspberries. I find the tea itself to be smooth and free of bitterness. It’s enjoyable, and two minutes was a good length of tea time. I steeped White Cranberry a second time (for 2 minutes 30 seconds) and I found the colour was signficiantly lighter. The taste of this white tea blend was considerably more tea base and less cranberry. The base itself is delicious – it has a very mild sweetness with light vegetal taste to it. I was a bit disappointed by the lack of berry flavours the second time around, but it was a bit of a treat to be exposed to the white tea base in this blend. I liked Citizen Tea’s White Cranberry. 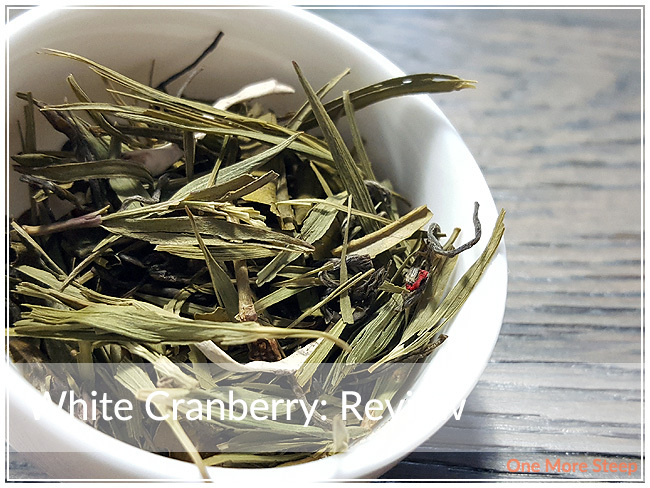 I really liked it during the first steep – the fruity taste of the cranberries in this white tea blend is delicious. I think it smells really good (both dry leaf and steeped), but I do wish that it resteeped a little bit better. That said, the price of this tea quite reasonable for a white tea blend. I find white teas are generally more expensive, and the price point of this tea (and others) on the Citizen Tea website are quite competitive. I think White Cranberry works really well for the first steep, if you’re in love with the fruity taste. 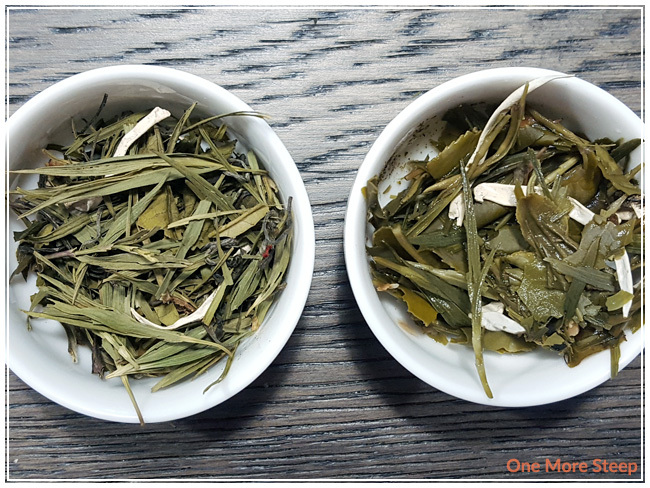 The second steep is a good experience with the white tea, I just wish that the cranberry taste carried over better – but both steeps are good.